During the holidays, marketing companies in Los Angeles are a go-to for successful business ventures for your business. This year has become one of the most popular years in which a unique packaging and unboxing experience is essential if you want to stand out among competitors. 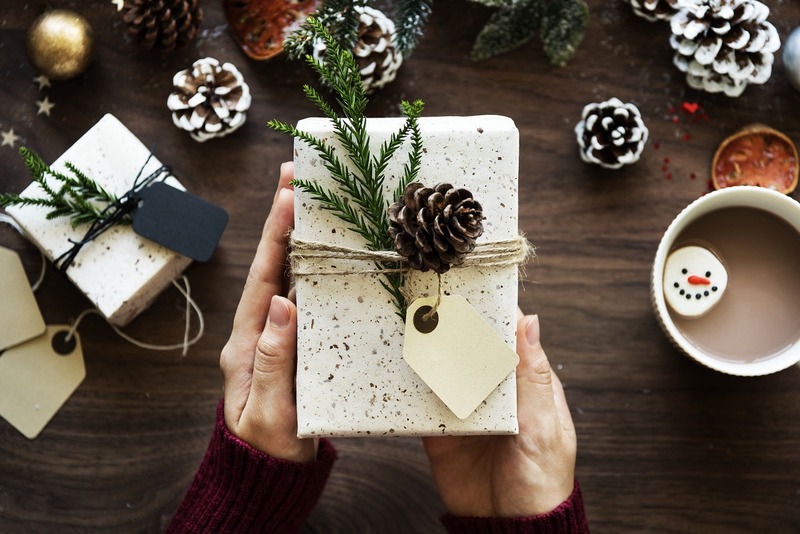 There have been a lot of products released this year that have cool product packaging, so it is only fitting that your company strives to do the same this holiday season. 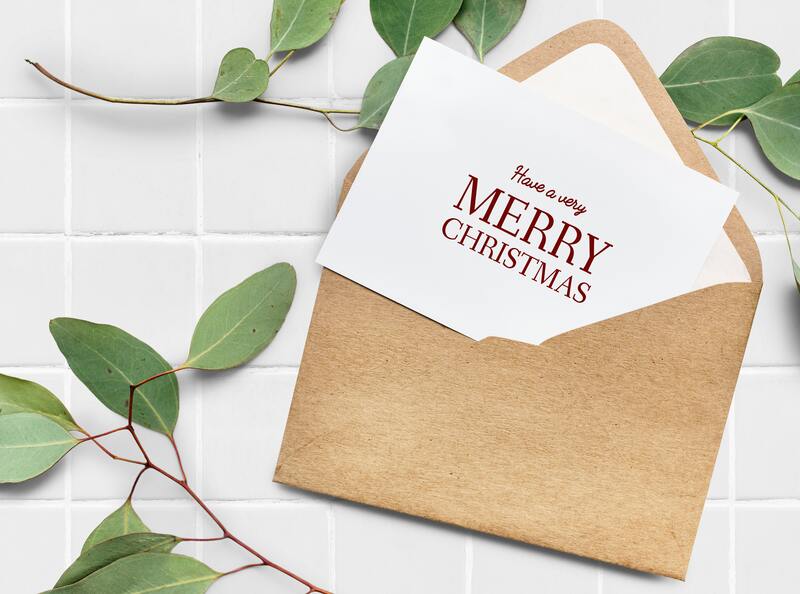 The last thing you want is for your business to fall behind – especially during the holidays when opening gifts and deliveries are such an exciting experience for the consumer. The holidays are a time for sharing, giving, and being selfless. Your consumers will want to see you take a step in the right direction and partner with a nonprofit during the holidays. This might mean having a toy drive where you donate toys to charities in need, or just give a decent donation amount to a charity of your choice. This will make your company stand out to consumers, as well as allow the charity and/or nonprofit to also benefit from your donations. Nostalgia is big during these cold, holiday months. 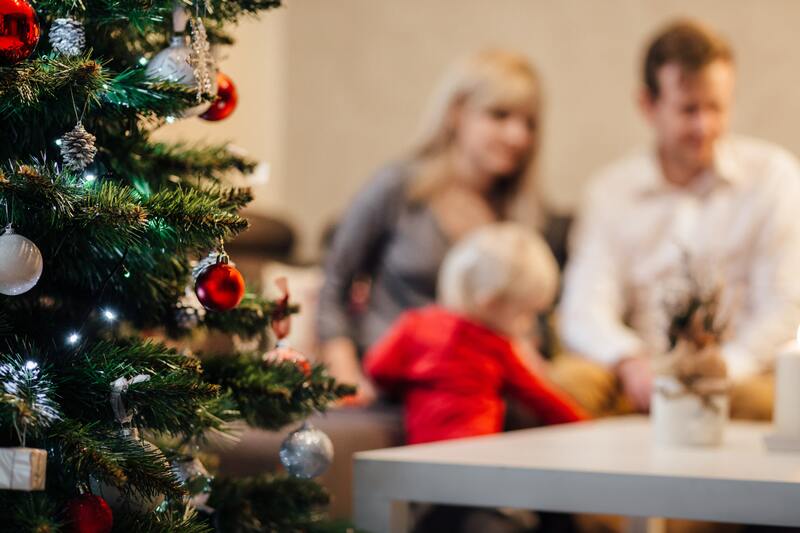 Most people have good memories of the holiday season – whether that means reminiscing about past years with their family, friends, or loved ones. Your company might want to tap into this feeling of nostalgia when running campaigns this holiday season. Through increasing the feeling of nostalgia with your audience, this will increase their desire to socialize and give them a sense of meaning. This season brings forth a lot of stress. This is either due to the amount of spending or hectic family schedules. Make sure that your marketing campaigns during the holidays bring a sense of ease and comfort to your consumers. This could either be made through the language you are using with your audience or giving them something that will ease their stress. This could be done through means of giving them discount codes, free shipping, or even free samples with their orders. Consumers want to feel like you are making their lives easier as opposed to just trying to sell to them and make them spend more. Branding Los Angeles is unique among marketing companies in Los Angeles. We provide clients with a team of professionals who make digital marketing easy. We provide multiple services to our clients to make your business ventures successful, such as graphic design, web development, SEO ranking, and social media management. To get a quote from us click here. Follow us on Facebook, Twitter, and Instagram for more updates on our company.